There is nothing better than a smooth swinging gate. Need a solid hinge that can handle your large gate? Our hinges and gate kits can making opening and closing your gates easy. 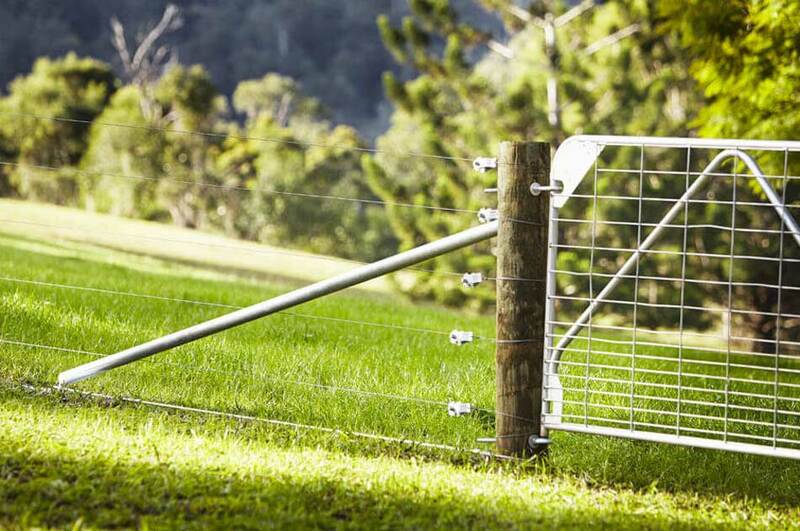 At Rotech, we have a large range of farm gate kits and hinges. Whether you need to swing a gate from a timber or steel post, or need a smaller hinge for a personnel door, we can help.